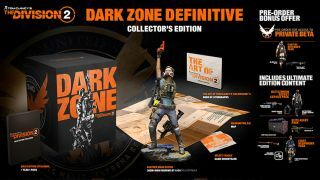 If you're looking forward to playing Tom Clancy's The Division 2, then Ubisoft has a variety of editions they'd like to sell you. 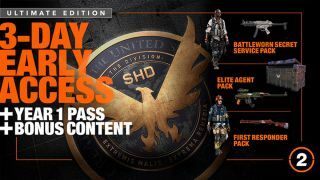 The publisher/developer revealed all these versions of the forthcoming sequel during Gamescom, and maybe the most interesting item in all of this is a "Year 1 Pass" for all editions above "Standard," which gives you early access to the free "Year One Episodes." 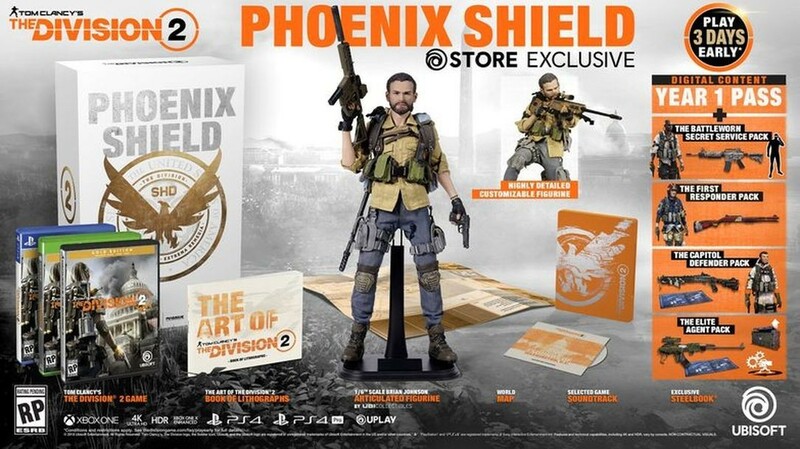 It's interesting to see Ubisoft apply what is, essentially, their Rainbow 6 Siege model to other games. 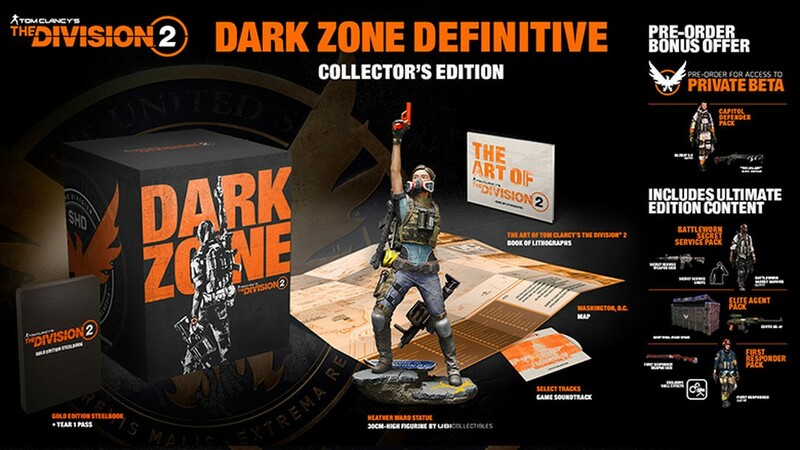 When the game was revealed a couple months ago during E3, it was awesome to hear that they had three content updates planned throughout the first year of the game's life, and that each of those would be free. 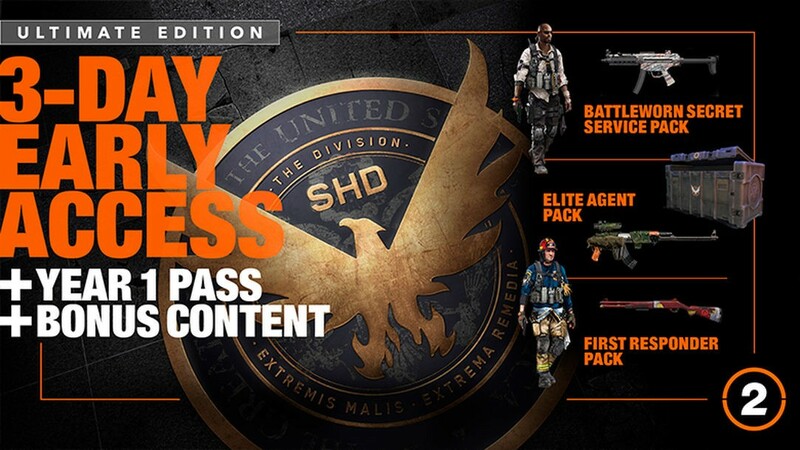 In a way, then, it shouldn't be too surprising that they followed that up with a way for some players to get access to that content (along with a few other bonus goodies) before others as that announcement seemed a bit too good to be true. 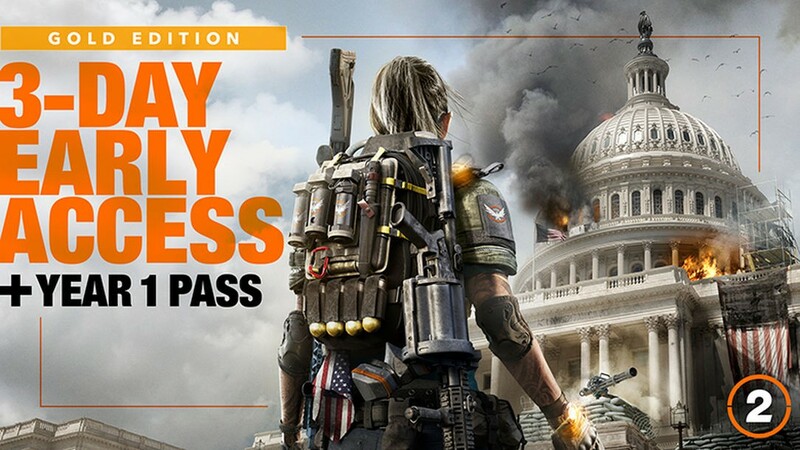 Creating new content and maintaining a game via balance updates is not cheap or easy, so certainly Ubisoft would need to generate some kind of revenue from the game post-launch to make that happen. With this, they're just shifting that to an initial up-front cost. 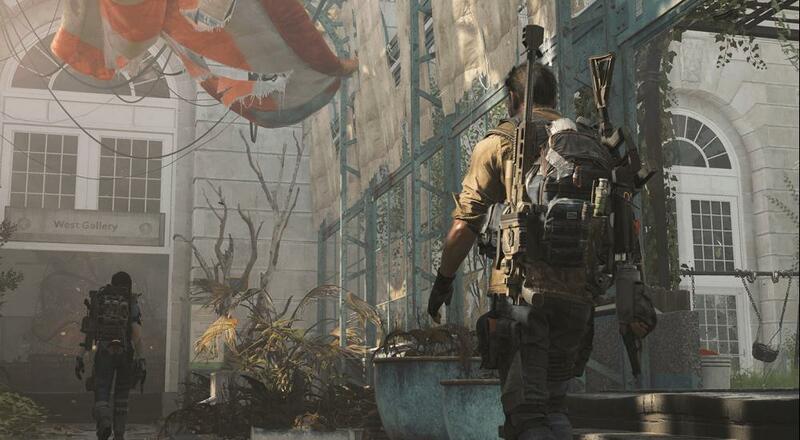 It has been working for Rainbow 6 Siege, so why not The Division 2? The various editions are available for pre-order over on the Ubisoft store and the usual gaming retail sites, though the $250 "Phoenix Shield" edition is strictly only available from Ubisoft. You can check out the screens in our gallery below of the different editions and what's included in them. 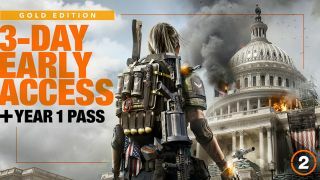 Tom Clancy's The Division 2 will launch on PC, Xbox One, and PlayStation 4 on March 15, 2019. Four player online co-op will be supported throughout the campaign, and there will also be an eight player raid.